If you have visited the WHY section of this site, then you are familiar with the imperative need for new products within the commercial foodservice industry. This may seem easier said than done, but there is a methodical way to identify gaps within the marketplace and grow the pie. This task is even easier in a mature market as legacy companies tend to gravitate to very similar products, leaving consumers with unserved needs. It is understandable to think that all viable offerings have already been developed, but that is simply not the case. To demonstrate how innovation continues right before our very eyes, consider the example of wheels and luggage. Though now seen as an essential element of the road warrior’s arsenal, it was not all that long ago that the roll-aboard suitcase was invented. Think for a moment of the evolution of that product, all within recent memory. In our first attempt at innovating a solution on this front, we brought separate folding carts to haul our luggage on the plane “conveniently.” Of course, we then had an extra rack that we had to contend with. Eventually, wheels or casters were installed directly on our luggage, which again seemed a logical step. 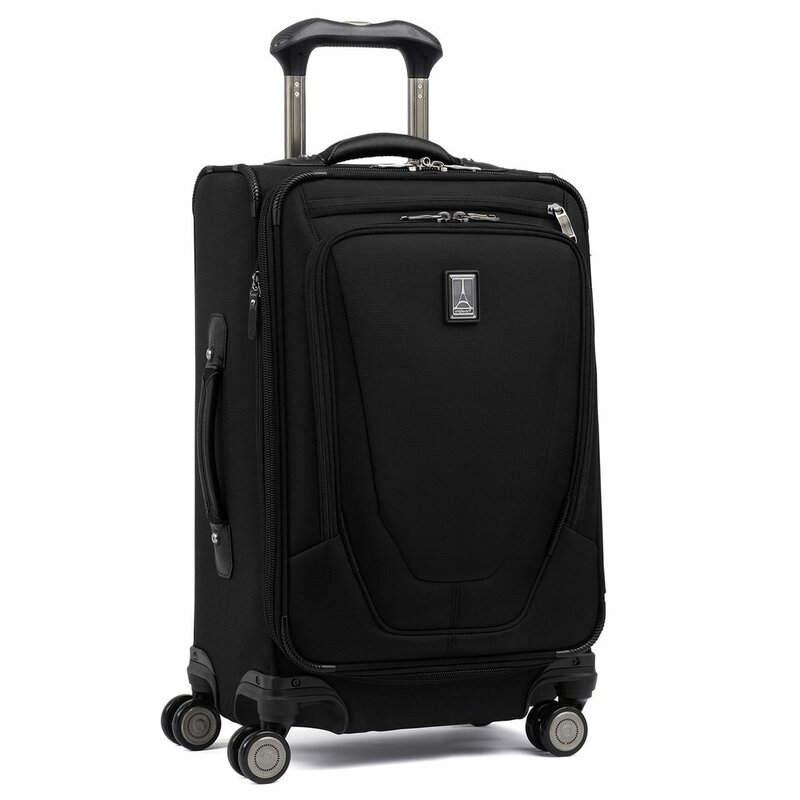 However, we installed them on our legacy luggage, meaning that when we would pull our upright suitcases about three feet on half-inch casters, they would immediately fall on their sides. Finally, the roll-aboard we know and love arrived on the scene and became a “can’t live without” tool. And that evolution continues today, as “spinners” are just a few years old now. Similar evolutions can be identified in modern day, especially in the technology sector. Think of cell phones (remember the “brick” phone from the early 1990’s) or gaming consoles. When you think about the length of time society had access to both the wheel and luggage, and just how long it took us to marry the two, the endless opportunities that remain today become more apparent. There is much left to develop so that we may offer our consumers technical, functional, and emotional benefits. And when this occurs, profits follow. When working with clients who are seeking to develop new products, they often highlight the importance of “listening to their customers” and responding to those demands. That is certainly an understandable approach, and customer feedback is invaluable. However, customers rarely know what they need because new product development is not their forte. In fact, many of the greatest products we have come to know and love were conceived by the manufacturer on behalf of the consumer – after studying the consumers’ needs and then determining what is best for them, on their behalf. It is recent memory that Steve Jobs had door after door slammed in his face by the legacy music industry when trying to pitch the iPod. As a result of those rejections, he was forced to reshape music distribution – and the industry along with it – on his own. 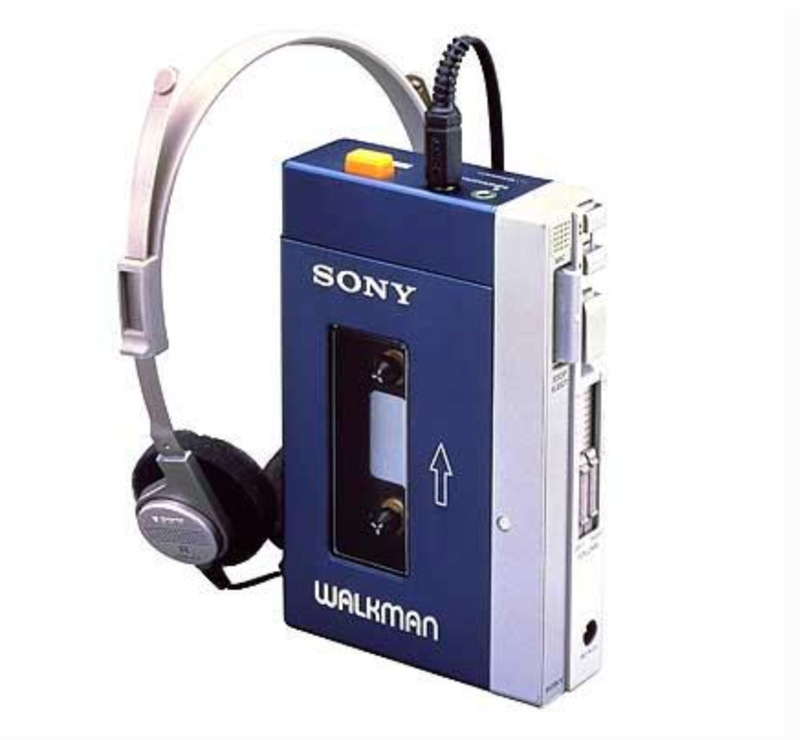 But even further back, and within the same industry, the Sony Walkman was truly revolutionary. It allowed consumers to conveniently take music with them and listen to that music privately while in a public place. It was genius. But Sony didn’t develop the Walkman based on consumer feedback. Rather, they based the development of one of the company’s most successful products on their studies of the consumer. Using an analogy to drive this point home, imagine a gardener who utilizes a hose every day in the garden, but the hose wares quickly. This individual works almost daily to cover the holes that emerge with duct tape, but the tape does not hold long. To fix this problem, the gardener decides to take action by proactively calling the duct tape manufacturer and requesting a duct tape alternative that will last longer. The duct tape manufacturer, pleased to receive this feedback, quickly commercializes a solution and all are satisfied. Or are they? Why was the hose waring so quickly in the first place? Is a hose even the right solution? Have the garden bed configurations been considered? Is it possible to increase the yield of this garden? Could any processes be automated? THESE are the sorts of questions that need to be asked as part of a successful product development effort, and thus sole reliance on customer feedback is rarely the best option. Kitchen Thinks is available to engage with foodservice equipment manufacturers and/or commercial foodservice operators to develop new product solutions. The underlying strategy is simultaneous growth of the pie and market share via new product development, protected with intellectual property when practical. Kitchen Thinks can assist with market gap identification, new product ideation, intellectual property strategies, product development process management, commercialization, marketing of the new product, and more. The process itself is fluid, as each project is unique. However, activities such as internal and external interviews, market research, ideation sessions, collaborative design charrettes, and similar undertakings are common elements of the process.